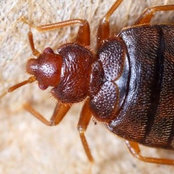 Professional Information:Looking for Pest control services in Melbourne? Pest End will help you. 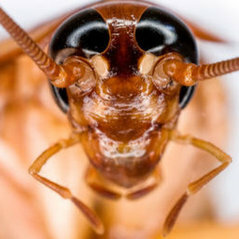 From cockroach control, spider control, moth control, and control to rodent control. we will do it all for you.